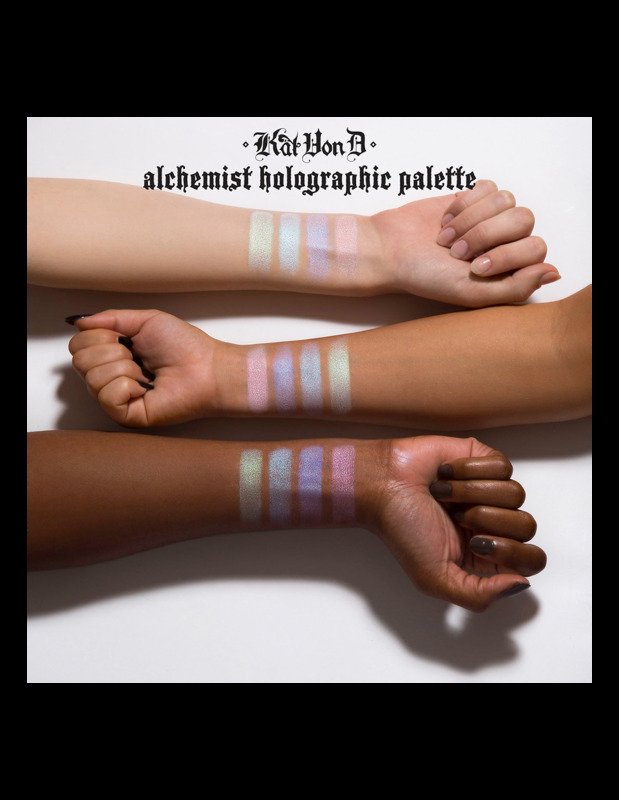 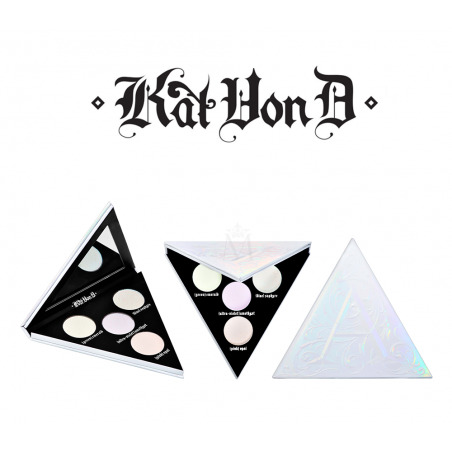 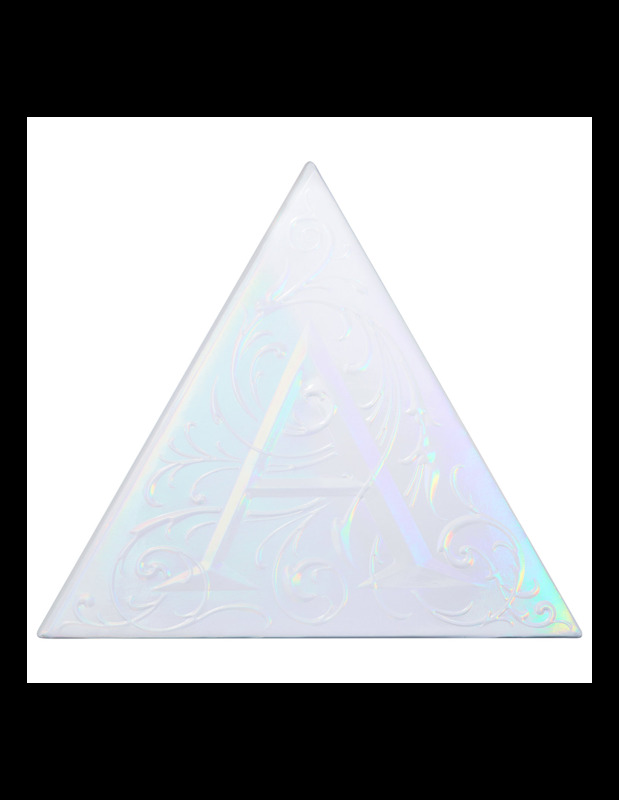 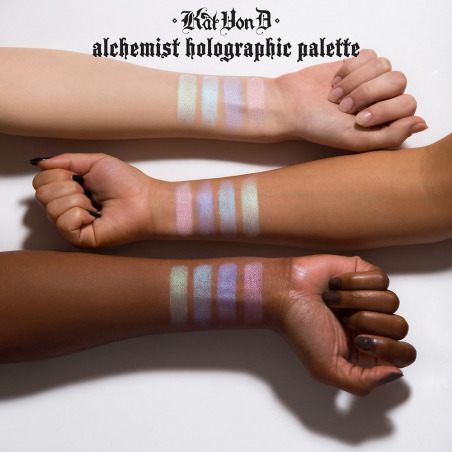 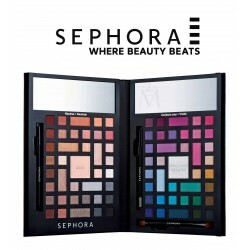 Revamp your makeup looks with this innovative, Alchemist Palette, featuring four holographic shades. 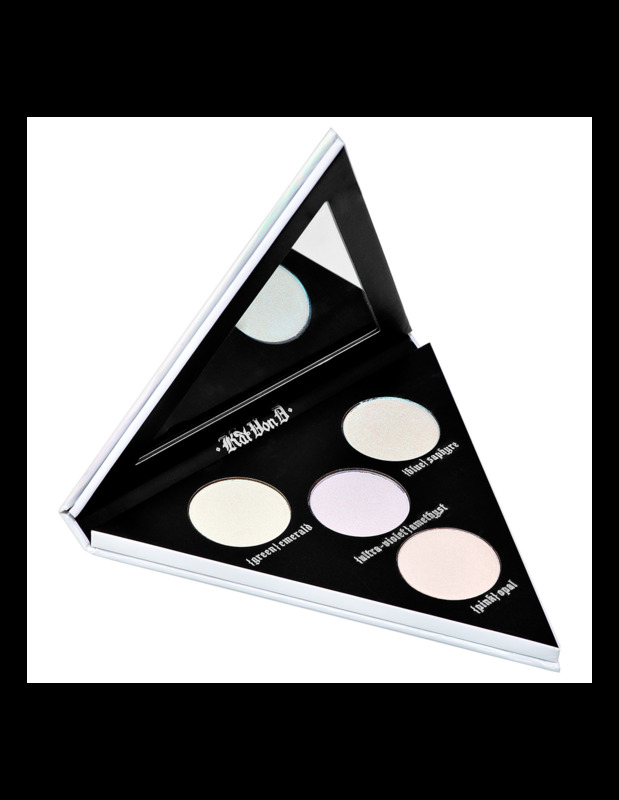 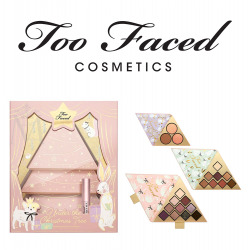 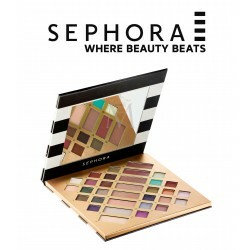 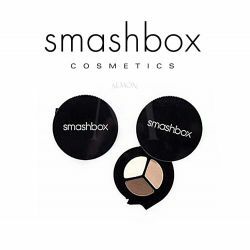 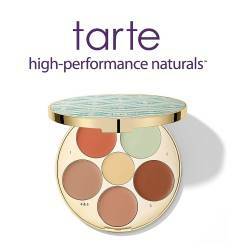 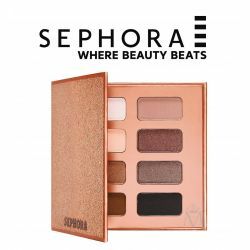 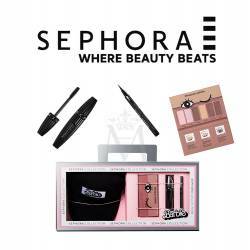 It's perfect for achieving a spectrum of radiant, special effects by layering Alchemist over eyeshadow and lipstick. 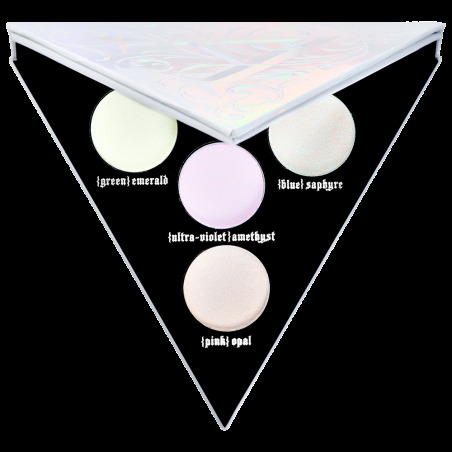 Formulated with Double Dimension Technology, this first-of-its-kind formula is packed with 360° refractive pearls, dipped in a prismatic coating, to deliver twice the transforming power. 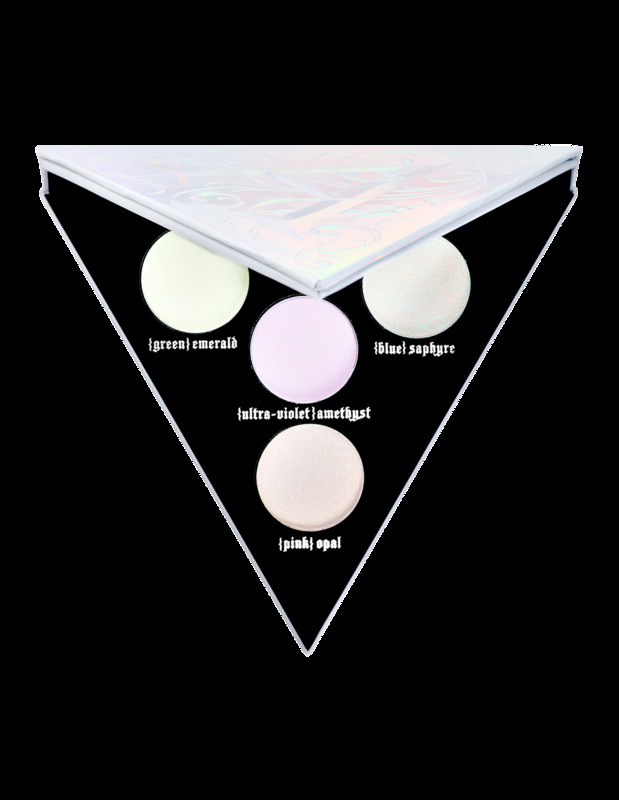 Each of the four shades within the palette catches the light from every angle for a spectrum of luminizing special effects—perfect for customizing finishes and exploring your artistic expression. 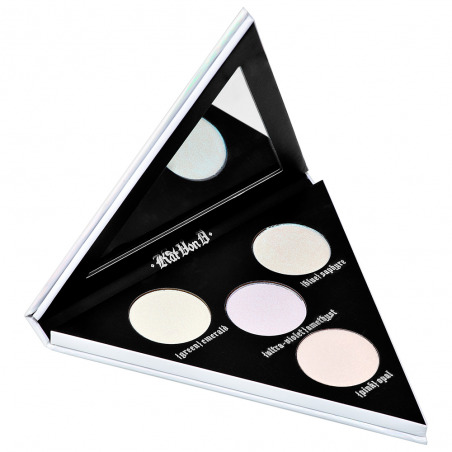 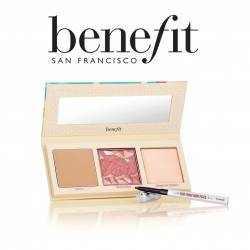 The hybrid formula also doubles as a super-shimmery highlighter. 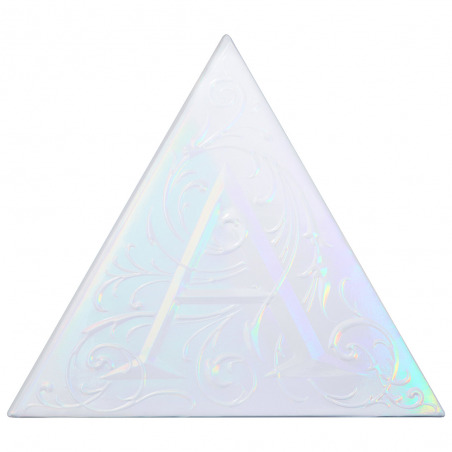 Simply sweep product over prepped skin for otherworldly iridescence. 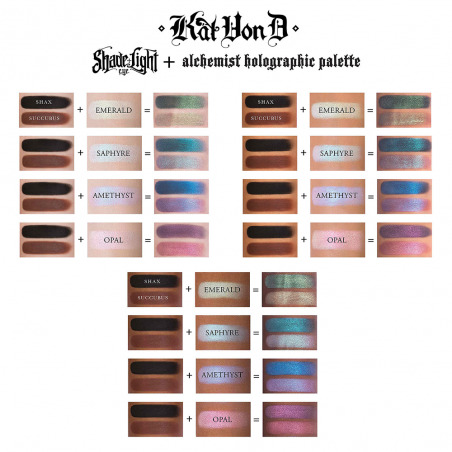 Because the formula is packed with high-quality, pearlescent particles, a little goes a long way—even a subtle application imparts bold impact. 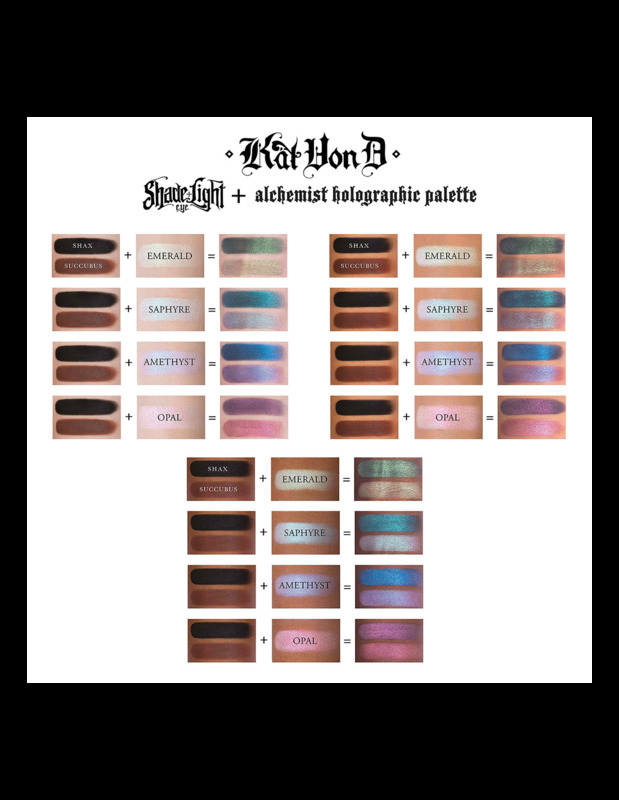 The inspiration for this palette comes from the ancient science of alchemy—the art of turning natural materials into a precious elixir.